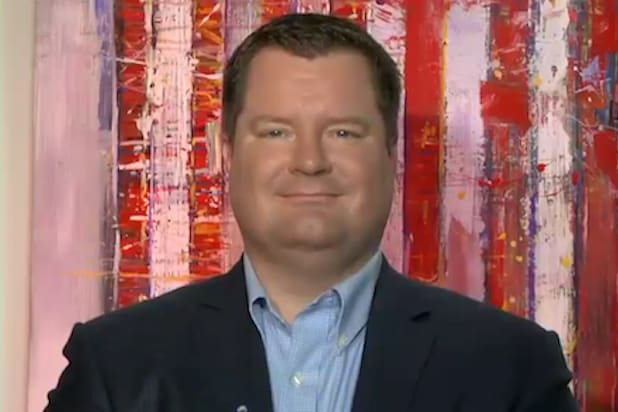 Erick Erickson, one of the original leaders of the #NeverTrump movement, officially threw his weight behind Donald Trump in the 2020 election, formally endorsing him in a column for his website The Resurgent on Monday. 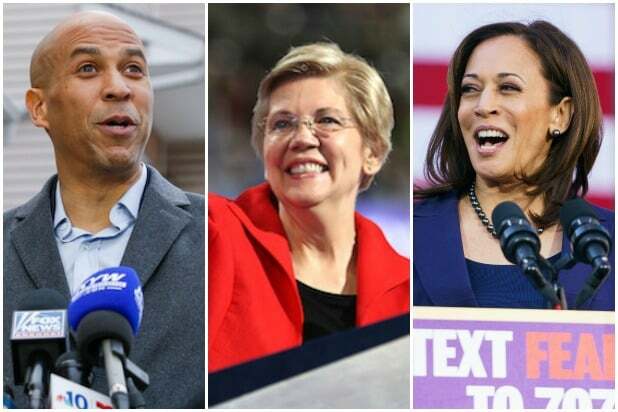 “In 2016, we knew who the Democrats were and were not sure of who Donald Trump was. Now we know both and I prefer this President to the alternative,” he added. The endorsement is notable given that Erickson was one of Donald Trump’s most steadfast opponents during the 2015-2016 GOP primary and is credited with creating the #NeverTrump hashtag back in 2016. In 2015, while serving as editor-in-chief of the conservative blog RedState, Erickson publicly uninvited Trump from attending his influential RedState Gathering in Atlanta. The decision came after Trump appeared to imply that tough questions from Megyn Kelly during the first GOP debate had been because the anchor was menstruating. Erickson later left RedState in October, 2015 and went on to found his current venture The Resurgent in January, 2016. He is also a frequent presence on cable news where he vigorously defends conservative positions on issues. The turnabout raised a few eyebrows among veteran reporters who remembered Erickson’s former ferocious antipathy toward the billionaire. “‘Many of my center-right friends who, like me, continue to have concerns with this Administration, are driven in part by the bad reporting on this Administration,’ Erickson writes as he completes his 180 on Trump,” The Atlantic’s McKay Coppins said in a tweet. “‘In a post on his website in Feb 2016, Erickson wrote: “As we have seen so far, those who are deluding themselves thinking that if they support Trump, he will support them, will instead find themselves slowly compromised on both their integrity and values';” added Yashar Ali, sharing the original Erickson line in a quote tweet.